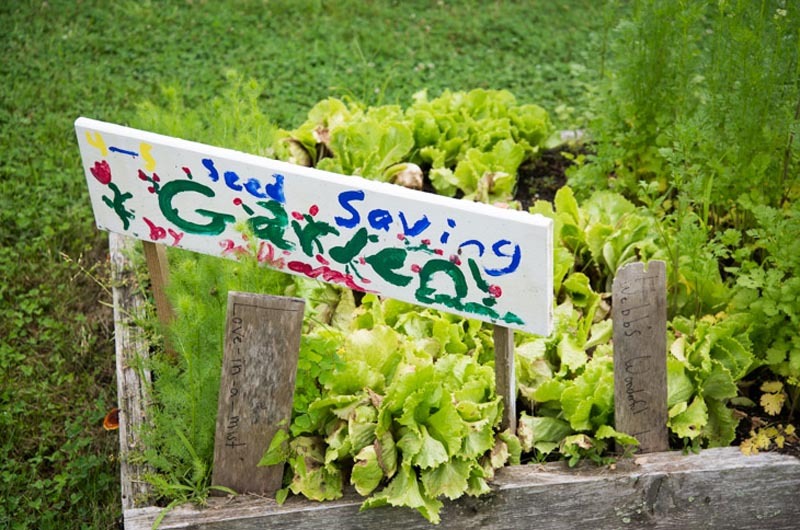 Island Grown Schools works to education children about healthy eating and local food. The Vineyard Gazette will donate $11,000 to the Island Grown Initiative on behalf of more than 700 readers who responded to a subscription campaign designed to draw attention to the hidden problem of hunger on Martha’s Vineyard. The promotion, which ended Jan. 31, coincided with a series of stories that shed light on the scope of the issue and efforts to address it. Last year, the Gazette departed from its longtime practice of offering a gift to new subscribers, instead pledging to donate 1,000 clams to the Martha’s Vineyard Shellfish Group for every subscription it received during the holiday season. The promotion was a great success, bringing in more than 600 subscriptions for the Gazette, which in turn gave $9,000 to the shellfish group. This year’s holiday subscription promotion highlighted the work done by Island Grown Schools, a program of the Island Grown Initiative that works to educate children about local food and healthy eating. Started in 2007, Island Grown Schools has installed and helps to maintain gardens at 15 Vineyard schools and preschools, offering garden-based learning to almost every school-aged child on the Island, according to director Noli Taylor. Rebecca Haag, executive director of IGI, said the school-based programs also instill in children awareness of others who might not have access to healthy food. “We are not just educating children, we are building community,” she said. The Gazette pledged to sponsor a garden row of vegetables, the equivalent of about $15, for every subscription it received during the two-month promotion. Jane Seagrave, publisher of the Gazette, said this year’s promotion was even more successful than the last, with 708 people purchasing subscriptions for a total of $10,620. The Gazette rounded the donation up to $11,000.